One5G will invent 5G New Radio Advanced to support a variety of vertical use cases, boost capacity and improve energy-efficiency both in dense urban and rural areas. Members from ONE5G project consortium teamed up to invite papers on Feature Topic: 5G RADIO ACCESS NETWORK OPTIMIZATIONS FOR IMPROVED END-TO-END PERFORMANCE for the IEEE Communications Magazine January 2019 Issue. We invite authors to submit their papers that offer recommendations and analysis that relate to 5G NR optimizations of the RAN part to achieve the best possible end-to-end (E2E) performance, including contributions on E2E performance definitions of particular relevance for 5G and their relationship to the NR RAN. 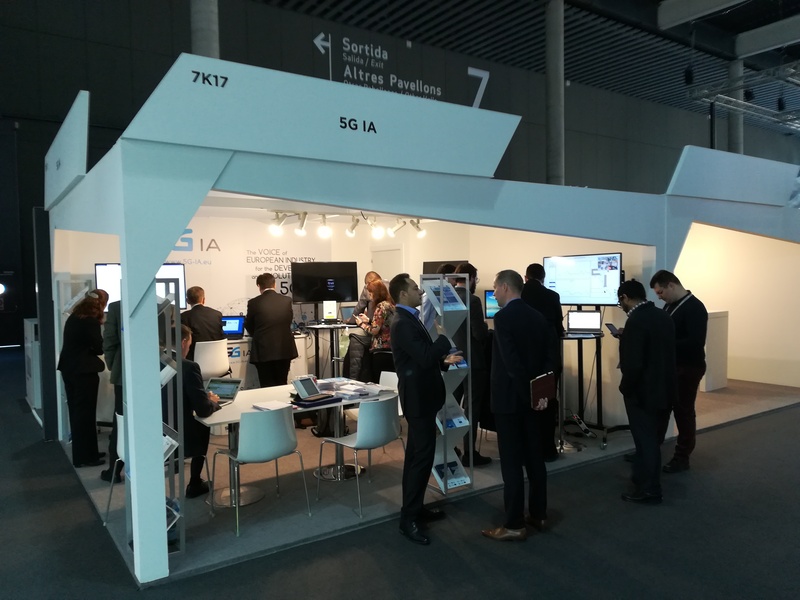 On behalf of the ONE5G project, Aalborg University (Denmark), University of Malaga (Spain) and Wings (Greece) are happy to welcome you at the 5G IA booth at Mobile World Congress 2019, Barcelona, from the 25th to the 28th of February. Our international delegates will be demonstrating the suitability of the technology solutions developed in the ONE5G project in supporting the challenging communication requirements of industrial areas with large factories and highly populated areas, namely "Megacities". 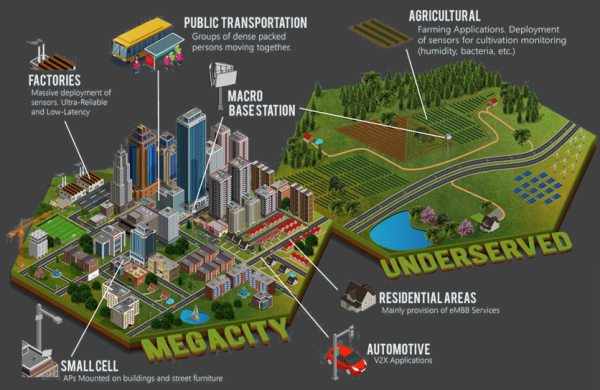 Specifically, the demonstration will cover small cells 5G multi-connectivity for reliability enhancement in industrial environments; E2E monitoring schemes based on the actual user quality of experience (QoE) as enablers for the future network management and optimization solutions in megacity environments; and slice negotiation and management functionalities in both industrial and megacity environments. If you are attending Mobile World Congress 2019, pay us a visit at the 5G IA booth. And bring a friend! 5G systems have been under study for about a decade and are intended to meet a certain set of KPIs for different verticals. 3GPP has finalised the first release of 5G (Rel’15) and is actively working on Rel’16 in view of submission to the IMT-2020. 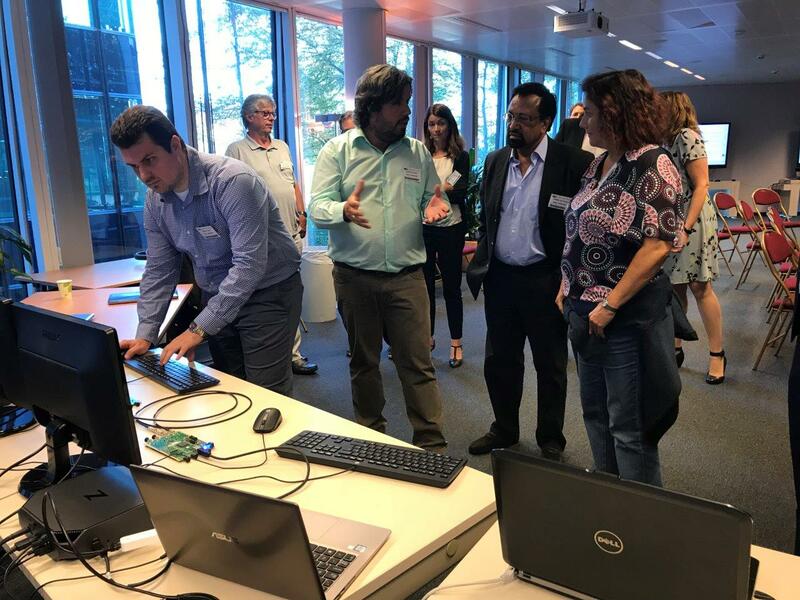 Organized by two flagship 5GPPP European projects, this workshop will bring together the leading names in industry, academia and research institutes to discuss and debate the latest developments in this area. 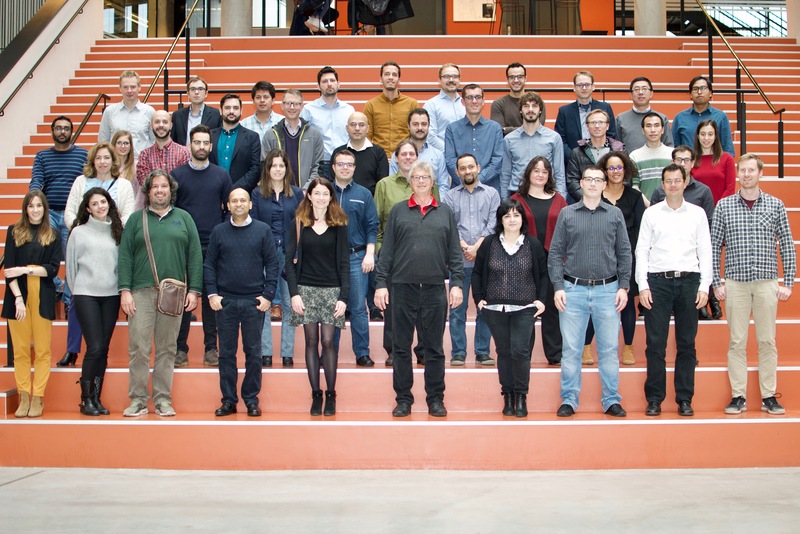 It offers a unique opportunity for researchers in this field to disseminate their results in all radio related aspects of 5G communications to a diverse audience. The workshop invites authors to submit original and previously un-published research papers in the following and related topics. The ONE5G adventure at Mobile World Congress 2019 has just started! Great atmosphere and many interested visitors already! If you want to learn about E2E optimizations and avancements for the network edge of 5G New Radio, come and visit us at Hall 7, stand K17 (5G IA)! © one5G, All rights reserved.